Ryan A. Carris, Restoration Consultant in WALKER’S Chicago-West office, is co-author of Chapter 15 Maintenance and Repair in IPI’s recently published book “A Guide to Parking.” A Guide to Parking provides current information on the parking industry, furnishing students and professionals with an informative review on major topics of parking and the transportation and mobility industry. 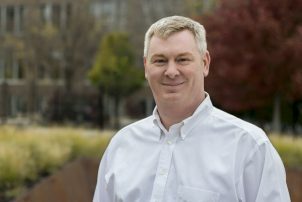 More than 30 parking industry experts contributed chapters on their specific area of expertise for an all encompassing book about parking. 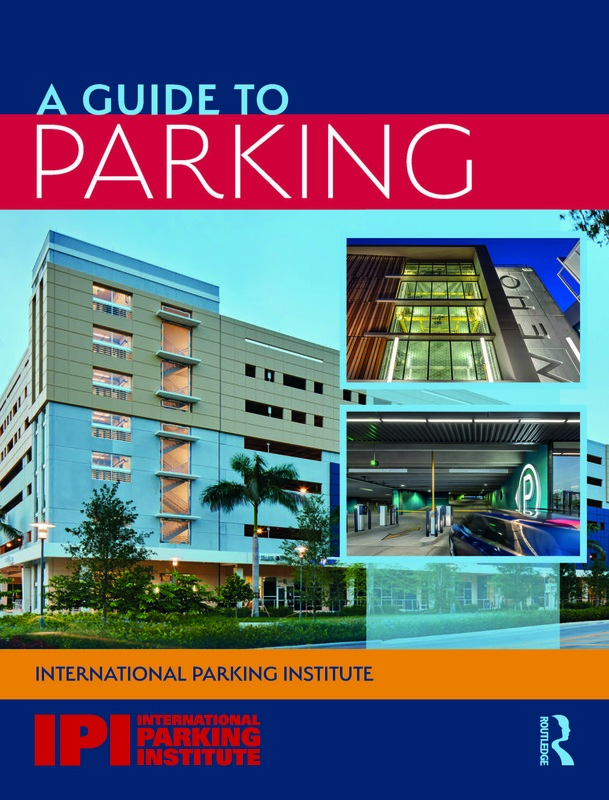 For more information and/or to purchase the book, please visit IPI’s A Guide to Parking link, available here.